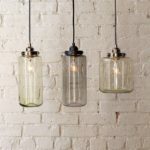 Pendant lights have a way of beautifying any room. 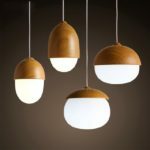 Elegantly hanging above a table or gently diffusing light over your reading space, pendant lights came a long way from being just a light bulb on a cable. 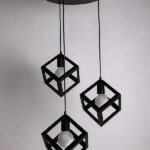 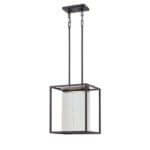 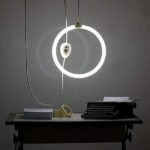 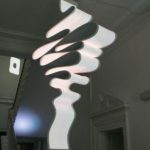 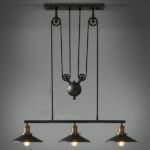 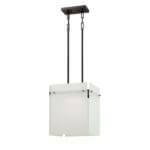 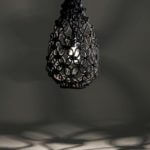 A pendant light also called a drop or suspender, is a lone light that hangs from the ceiling. 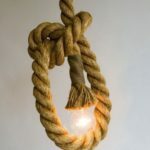 It is usually suspended by a cord, chain, or metal rod. 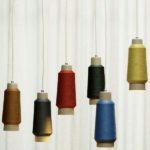 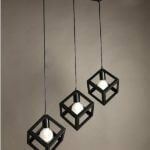 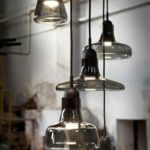 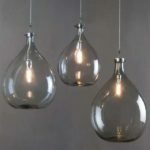 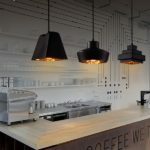 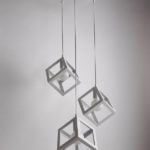 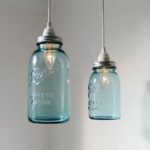 Pendant lights are sometimes used in multiples, hung in a straight line and come in a huge variety of sizes and vary in materials from metal to glass or concrete and plastic. 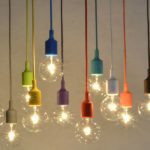 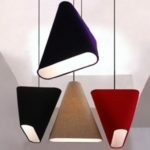 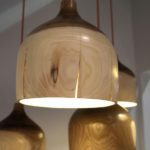 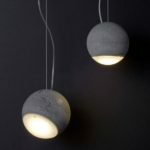 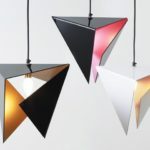 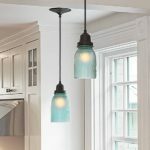 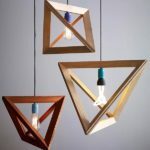 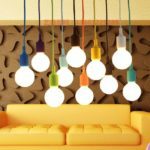 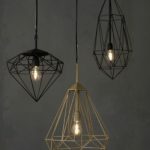 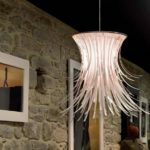 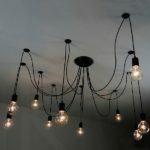 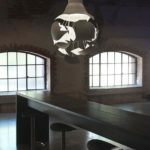 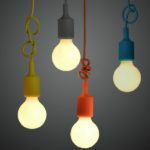 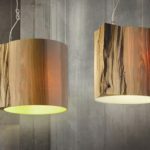 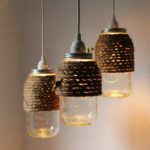 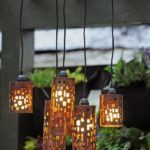 Modern times have brought the challenges upon designers to invent new home design ideas every day and as such, these days, one can see many homes featuring creative pendant lights. 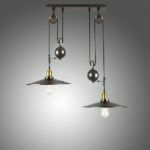 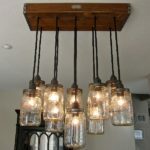 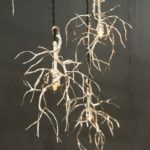 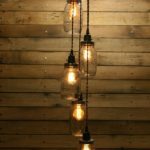 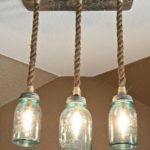 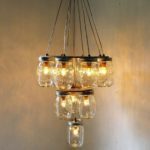 This entry was posted in Creative Stuff, Home & Garden and tagged Vintage Pendant Light on September 19, 2016 by Dan C.